Give your customers something to look at while they are waiting for their cold drink. 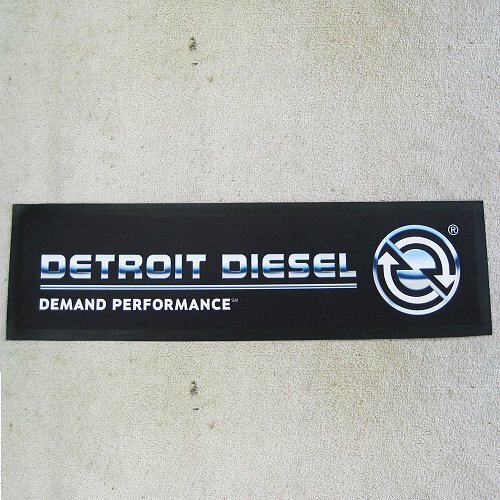 Bar mats are a great way to promote brand awareness. They offer advertising & promote sales to a captive audience. 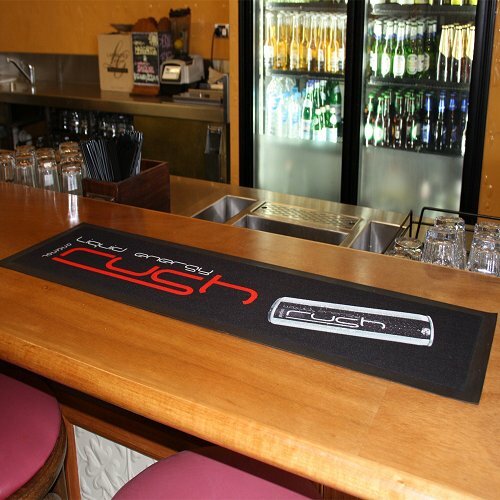 The Bar Mat comes in standard sizes of 250mm x 880mm or 250mm x 445mm and are produced with nitrile rubber backing and edging which minimises any movement and ensures the mats stay in place on the counter top. 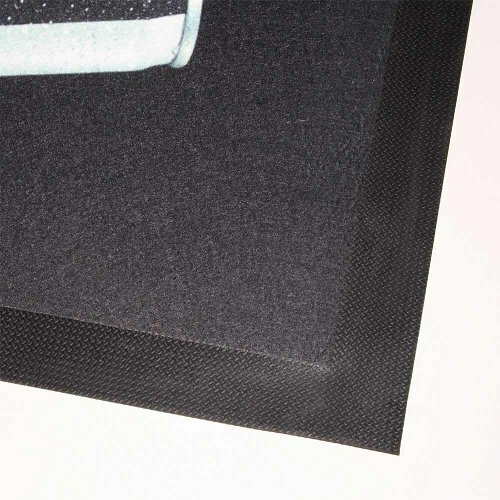 At only 1mm thick, these mats are lightweight and are machine washable. So no matter what liquid is thrown at them, they will come back as good as new. They are even grease and oil resistant. The digital sublimated print process ensures all graphic come to life. 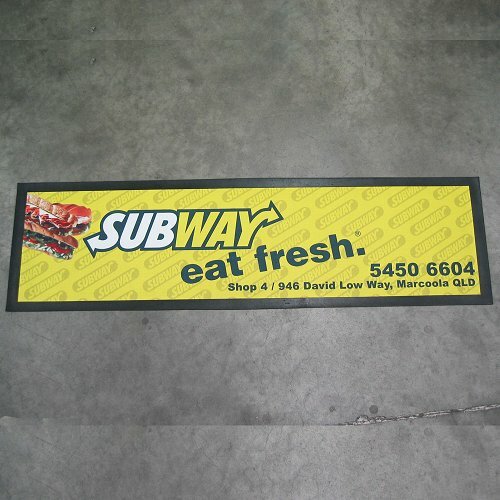 If you’re looking for the best Commercial Mats and Industrial Mats in WA, speak to our friendly team of matting experts today. We offer the widest range of Commercial Mats, Industrial Mats, Anti-Fatigue Mats, Non slip Mats, Safety Mats, Entrance Mats and Floor Mats for areas and applications. Based here in WA we are able to offer the best pricing and turnaround times to go with our friendly and approachable service.